Coach Susan Ford of Forditude Racing in Cookeville, TN offers one level of individualized coaching because she enjoys fully engaging with her athletes, getting to know them athletically, emotionally and psychologically, and being invested in their dreams. Each athlete's schedule is written from scratch for that individual athlete on a weekly basis. ​Because of this level of commitment, she keeps her roster small intentionally. She works with triathletes who are new to the sport, as well as experienced athletes looking to get faster and more competitive. Every athlete has their own goals and dreams. Coach Susan believes it is important to fully explore what motivates and inspires each athlete within the sport, and to have that fully understood by both the athlete and the coach. Goals may be performance based, or they may not. Regardless of the level of goal - whether it is to qualify for Kona, be competitive and reach the podium, or to integrate sport into life in a fulfilling way, all goals have equal value so long as they excite the athlete and connect with their inner drive.. It is important that athletes make an honest appraisal of what motivates and drives them, and the time and level of commitment they are able to make. Bigger goals require a larger time commitment. Knowing what the athlete truly values allows both athlete and coach plan for a journey and an outcome that is achievable and meaningful to the athlete. ​I have experienced not only an improvement in my physical capabilities since I have started working with Susan as my coach, but also a honing of my mental attitude in how I approach my training and racing. 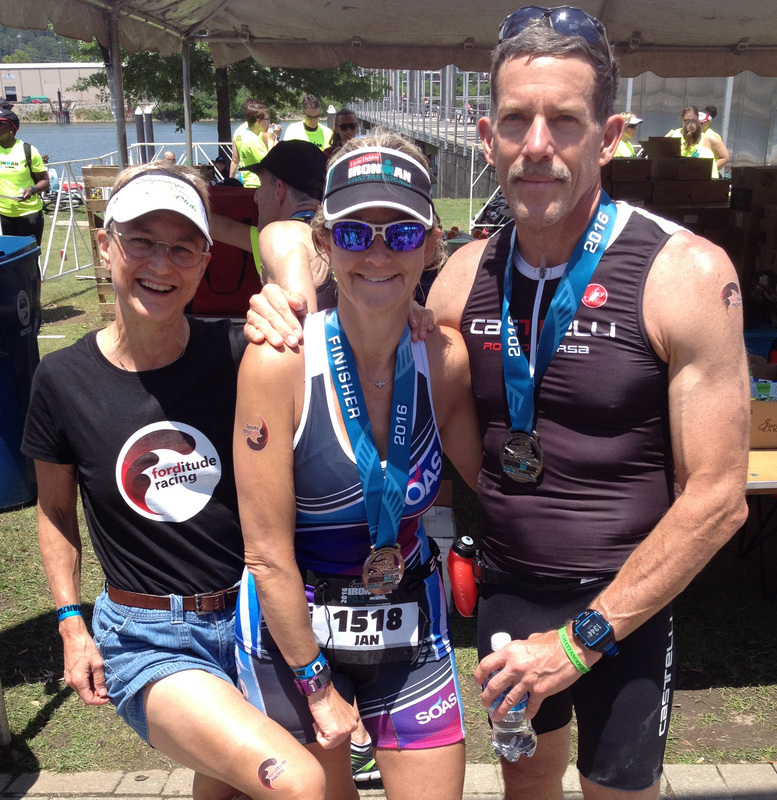 One of Susan's greatest qualities as a coach is her passion for the sport of triathlon . Susan has a very positive but disciplined attitude towards training, this has helped to bring out my best efforts during the training process. She really enjoys the process of working with her athletes to figure out the specifics of how to best strengthen an athlete's weaknesses while still respecting their limitations. 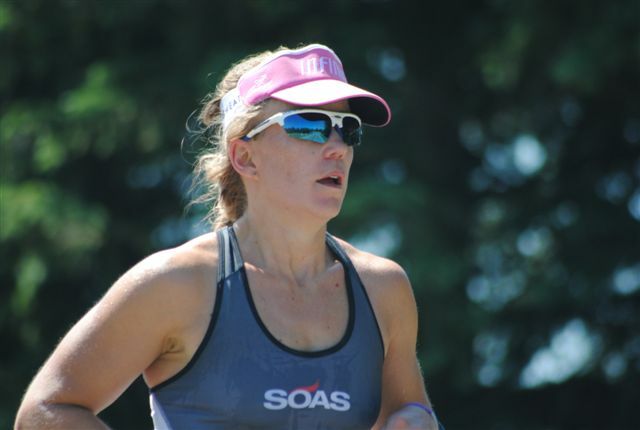 Susan has a strong background in triathlon as an athlete and is able to effectively communicate the technical, organizational and psychological aspects of triathlon training as a coach. Susan has proven to be an effective teacher as well. She is able to convey information clearly and efficiently, she is also able to offer constructive criticism in a helpful manner. Her attention to detail and ability to keep in mind the big picture goal while developing a training plan, as well as communicating the expectations of the day to day plans have helped me to become much more focused and effective in my training.